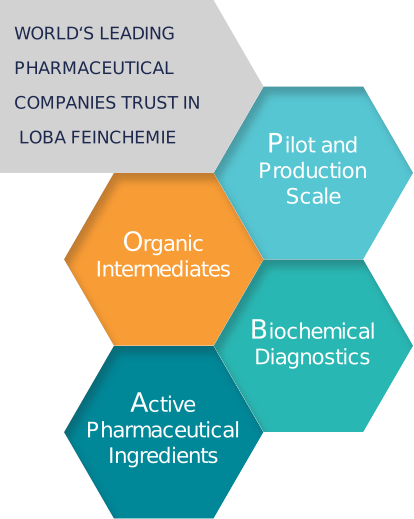 The fine chemical production in Fischamend was founded in 1957 as a subsidiary of Loba Chemie Vienna. 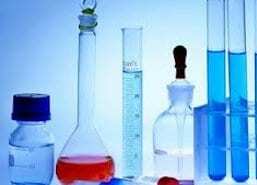 In the time between 1960 and 1985 approximately 400 organic intermediates and chemicals for organic synthesis and analytical and biochemical applications were developed at our site. In 1985 the company divested Loba Chemie Vienna and the facility in Fischamend carried on producing fine chemicals under the name of Loba Feinchemie. 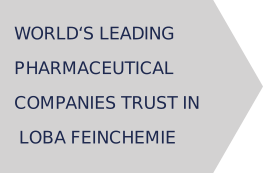 In 1989 Loba Feinchemie became part of MTM Research Chemicals and a couple of years later, in 1992, Loba Feinchemie became an independent Austrian Company. Between 1993 and 1999 Loba was certificated by the Quality Assurance System according to ISO 9001, approved by both the Austrian Ministry of Health and the FDA as a GMP production unit; inspected by the Responsible Care Audit for full compliance with highest environmental and safety standards as well as passing a 2nd FDA Audit showing highest quality standards once again. 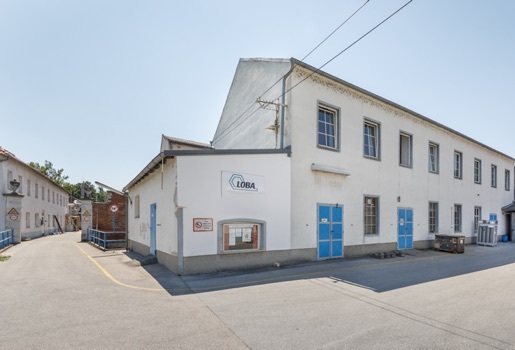 From 1999 to 2007 Loba Feinchemie expanded its vision and capacity by investing in a new finishing area and cGMP production site exclusively for the production of Active Pharmaceutical Ingredients (API’s), to complement its already impressive Fine Chemicals portfolio. In 2007 Loba Feinchemie celebrated its 50th anniversary. 2008 was a very successful year for LOBA Feinchemie. We had our 3rd successful FDA audit and became a part of the Indian Company Shilpa Medicare Limited where we will be able to supplement our already established Active Pharmaceutical Ingredients production and to pursue our economical objectives. 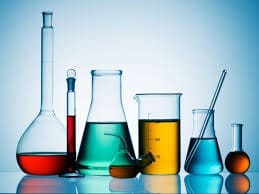 At LOBA, it is our firm commitment to maintain the development and production of our high quality intermediates, Fine Chemicals and Active Pharmaceutical Ingredients through our highly skilled and experienced using sophisticated technology on an international scale. 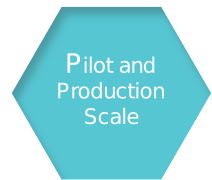 ⇒ We are specialized in Upscaling and Process Development. 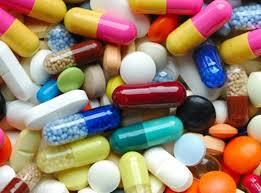 Additionally we offer Custom Synthesis tailored to your specific requirements from Laboratory to Production scale. 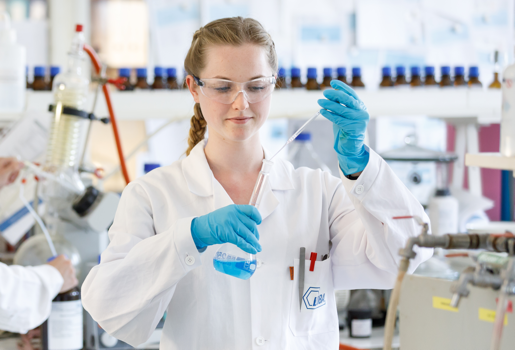 ⇒ Our R&D chemists are dedicated to ensure that you receive the best economic, ecological, sustainable and qualitative viable result. ⇒ Our standard products are produced in readily available quantities and at competitive prices. ⇒ The flexibility and reliability of Loba contributes to a great extent, for the best possible cost efficiency for our partners. 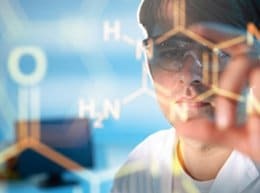 ⇒ At Loba, we can establish the DMFs for your API; are working according to cGMP standards; can perform permanent stability testing and offer validation programs for development, upscale and quality control. Loba intends to be global company offering its customer unique products by providing them a choice of operational excellence and best services with cost efficiencies. To add value to our customers by offering excellent products through continuous innovation and delivering the promises to the customers. ⇒ Our Reaction Vessels range from 50 L Glass Lined up to 3000 L Glass Lined. The temperature range is from – 25 °C and 160 °C. ⇒ We also have a 500 L Stainless Steel Reaction Vessel with a temperature range from -20 °C to 200 °C. 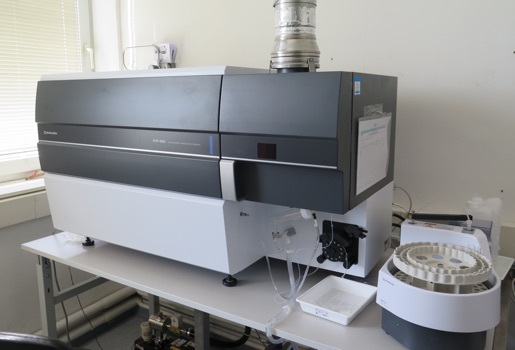 ⇒ We have both Halar (ECTFE) coated and Stainless Steel (Alloy 59) Centrifuges. ⇒ Furthermore Drying Ovens, Vacuum Drying, Milling Machines, Blenders and Filter Stations are also located on site. Loba is fully focused on R&D as a means to offer both quality at a competitive price and also for the development of new products. We undertake innovation of new products as per customer requirement. The production technologies of all existing products have been developed in house and the R&D efforts are aimed at developing highly efficient and cost effective technologies and manufacturing processes. 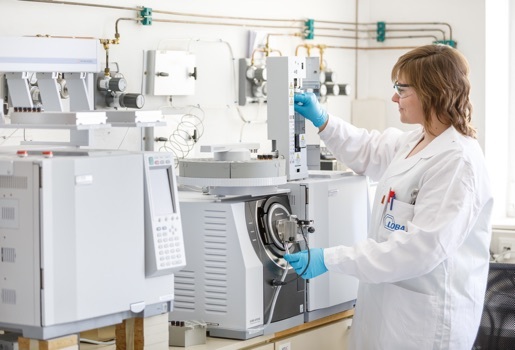 Our manufacturing plant is equipped to produce intermediates, fine chemicals and API‘s and has all the facilities required for in house testing and R&D. 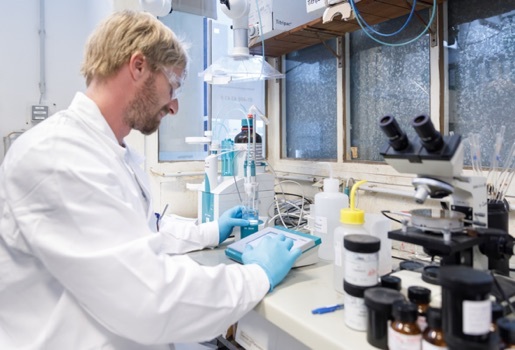 Our highly skilled R&D chemists strive to deliver unparalleled economical, ecological, sustainable and qualitative viable results providing evaluation and assurance of the quality of intermediates, fine chemicals, API‘s and all other produced products. An important key element of our successful process design is the minimization of environmental impact. Highly specific reagents, sophisticated fine chemicals and APIs require dedication to the utmost quality, expertise and responsibility. Our integrated management system reflects this philosophy and ensures full compliance with ISO 9001 Quality management, cGMP requirements and the commitment to health, safety and environment according to the Responsible Care program. Loba provides consistent quality and reliability to its customers. Strict quality assurance is important in every step of our process, from purchased raw material to shipment of your finished product. The raw materials are selected by our experienced purchasing department, based on strict physical and chemical criteria. Furthermore each batch which arriving at Loba‘s facility is carefully checked and analyzed by our quality control before release. The quality assurance department ensures that the manufacturing facilities and procedures are standardized to provide consistently the international quality attributes of the products consistently for each batch through a well-documented, validated and audited system. Loba follows Quality Standards for the manufacture of Intermediates, Fine Chemicals and APIs. Our main business aim is to follow a safety system, and adhere to the responsible care program resulting in your customer satisfaction. 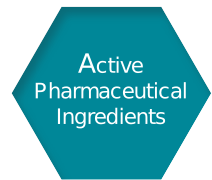 For this purpose, the Company has acquired the required Licenses and Permissions from various Government Agencies to set the pharmaceutical and industrial standard.